The small island of Pianosa forms part of Italy's Tuscan Archipelago. Its highest point stands 22 m (72 ft) above sea level. 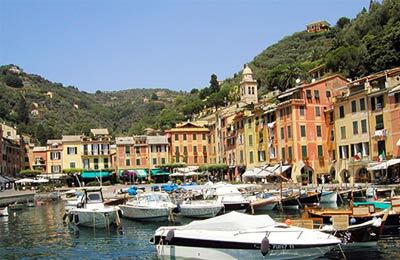 Ferries to and from Porto Santo Stefano are operated by Toremar Ferries, and can be booked with AFerry. Toremar Ferries was formed in 1976. Onboard you will find air conditioning and escalators. Most ferries also provide bars and a shopping arcade. For parents travelling with small children playgrounds are a useful addition to the onboard facilities. Pianosa Ferry Port offers a full range of services and facilities. Pianosa is very small, the port is easily accessible and well sign-posted from all corners of the island. Pianosa was first inhabited in the Late Stone Age. 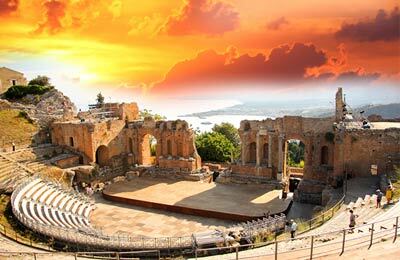 It was extensively cultivated by the Ancient Romans. It became noted in history when the princeps Augustus banished his grandson and ex-heir Agrippa Postumus there in 6 or 7 CE. Postumus remained there until his execution around the death of Augustus in 14 CE.